Welcome back to my bi-weekly blog post. I am Amanda’s sister, Ashlie and I manage the Kuzak Closet Pinterest page. I hope you are a follower! I am always finding fun recipes, organization tips, and fashion inspiration that gets pinned to one of our many Pinterest Boards. I hope you enjoy this week’s Memorial Day edition of Red, White, and Blue finds! Grab a cup of coffee and follow along as I click my way through Pinterest. This garden is so cute with the vintage bike and festive flags! The bright red and white gingham make this front porch pop! This yummy fruit dessert would be gobbled up within minutes at my house! I am a fan of bunting and this red, white, and blue porch looks beautiful! One Red, White, and Blue Vodka Spritzer coming up! 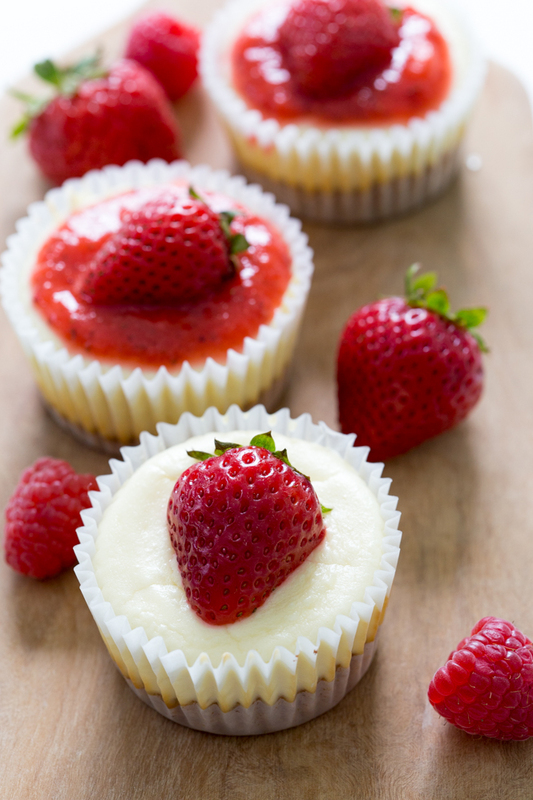 My mom is famous for her mini-cheesecakes and this recipe looks similar. This salad is so pretty and believe it or not easy to make! Only 35 minutes and it serves 6! Thanks for stopping by! I’ll see you in 2 weeks with another edition of 7 pins in 7 minutes!